Export Requirements: SIEL Stock (Standard Individual Export Licence) Electric Forklifts P.O.A. Export Requirements: NLR Stock (No Licence Required) Ex.Military Wheeled Excavators P.O.A. 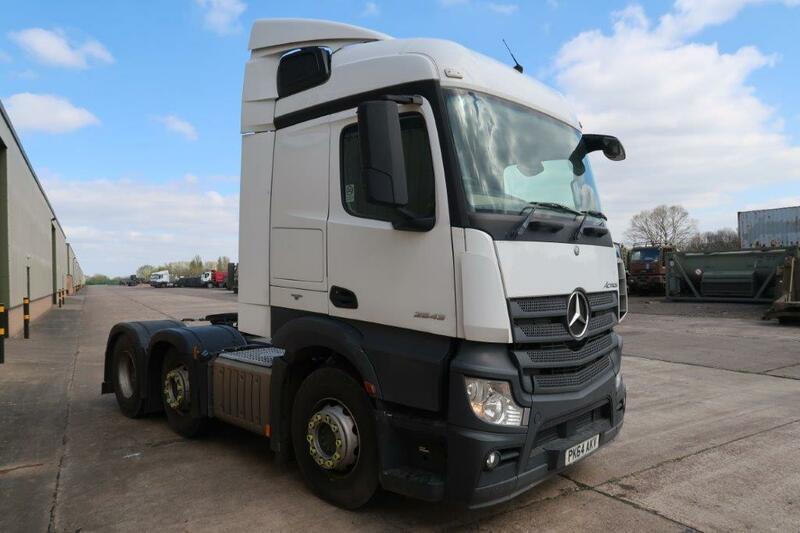 Export Requirements: NLR Stock (No Licence Required) Ex.Military Trailers P.O.A. 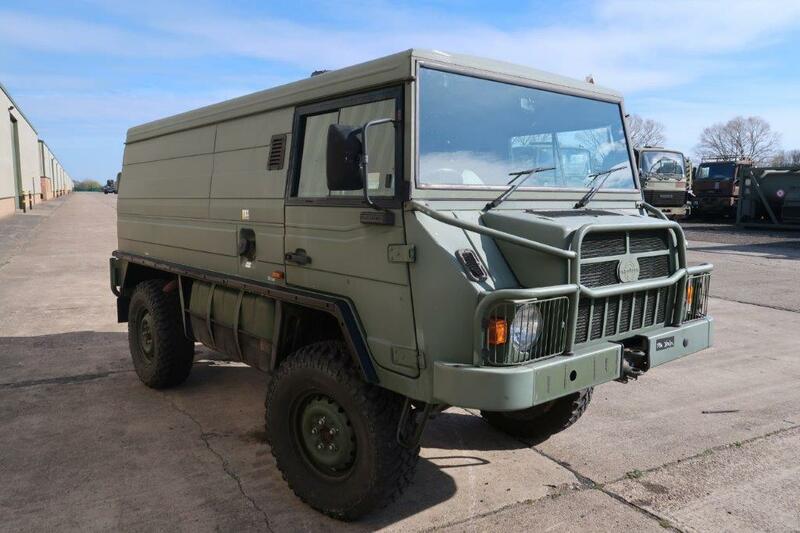 Export Requirements: NLR Stock (No Licence Required) Ex.Military Graders P.O.A. 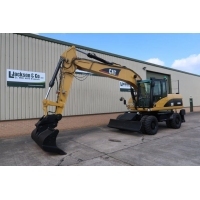 Export Requirements: NLR Stock (No Licence Required) Ex.Military Tracked Excavators P.O.A. Export Requirements: SIEL Stock (Standard Individual Export Licence) Bulldozers P.O.A. Export Requirements: NLR Stock (No Licence Required) Bulldozers P.O.A. Ex.MOD reserve Ex.Military Telescopic Loaders P.O.A. Export Requirements: SIEL Stock (Standard Individual Export Licence) Ex.Military Wheeled Loaders P.O.A. 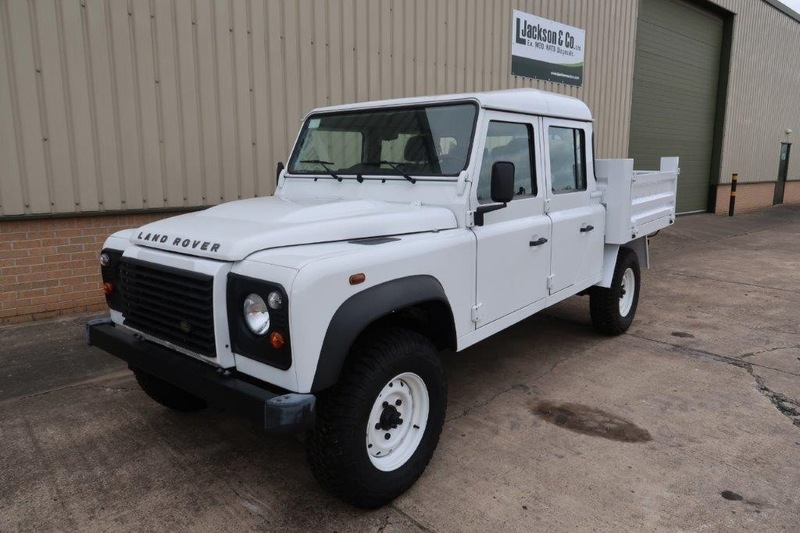 Export Requirements: NLR Stock (No Licence Required) Ex.Military Wheeled Loaders P.O.A.